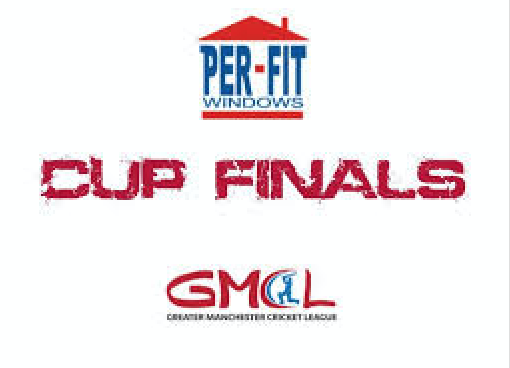 On Sunday 13th August at Greenmount Cricket Club, Bury Cricket Club will play Egerton Cricket Club in the Final of Derek Kay1st XI Per-Fit GMCL Cup. 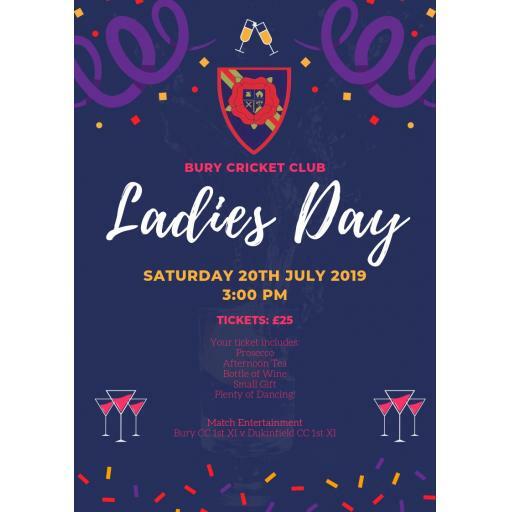 In the Semi Final Bury scored 158, in reply only 15 overs were able to be bowled and DSL finished on 69-4 before the umpires took the players off. 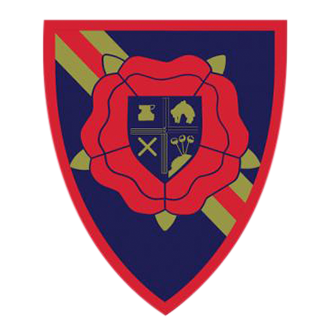 As there was insufficient play for a result a bowl out took place with Bury being the victors.